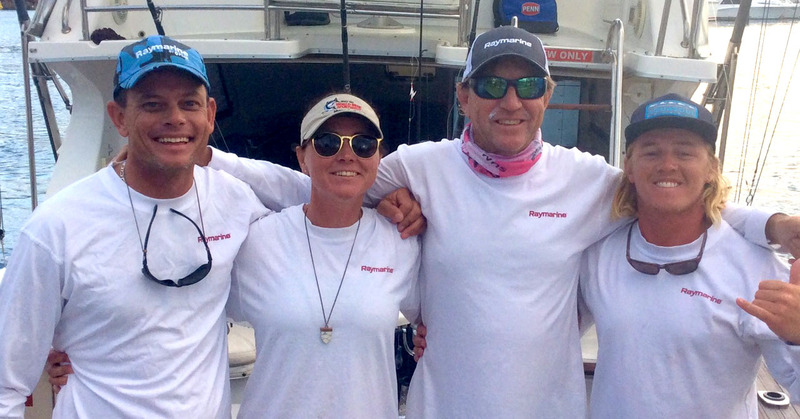 Raymarine Gives Tournament Champ The Winning Edge! Long-time charter skipper and champion game fisherman Scott Thorrington lives by a simple motto when he's out on the water. 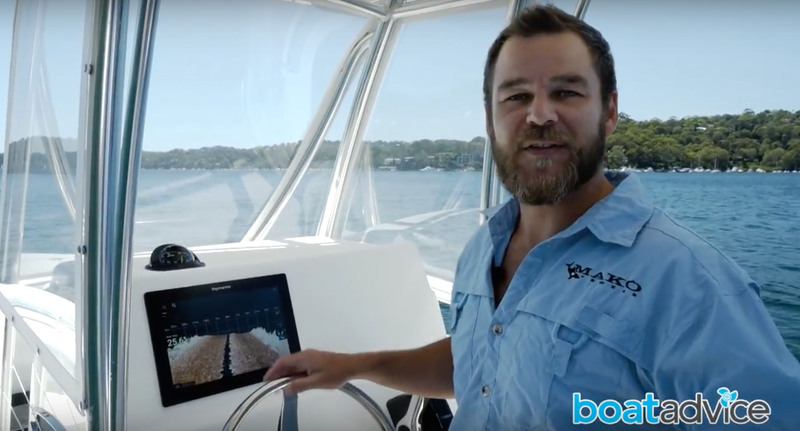 "There's no such thing as too much info when you're hunting for fish," he says Thorrington, who operates Haven Charters from the NSW Central Coast, relied on Raymarine's class-leading sounder technology to come up trumps in the recent NSWGFA Interclub. 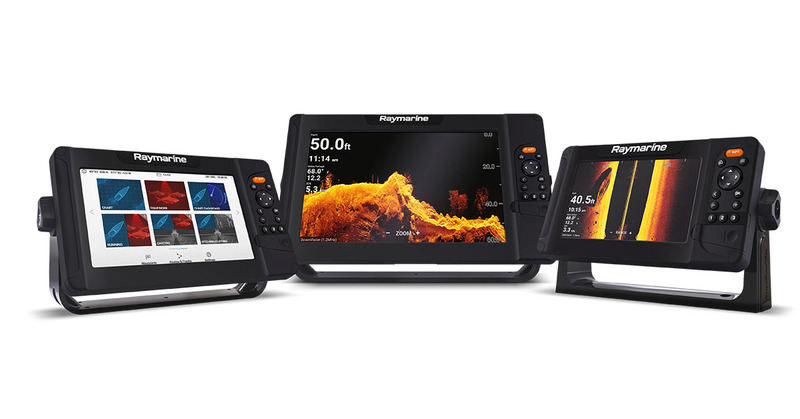 In fact, he says his use of Raymarine technology during the past three years has vastly improved his tournament results more generally. 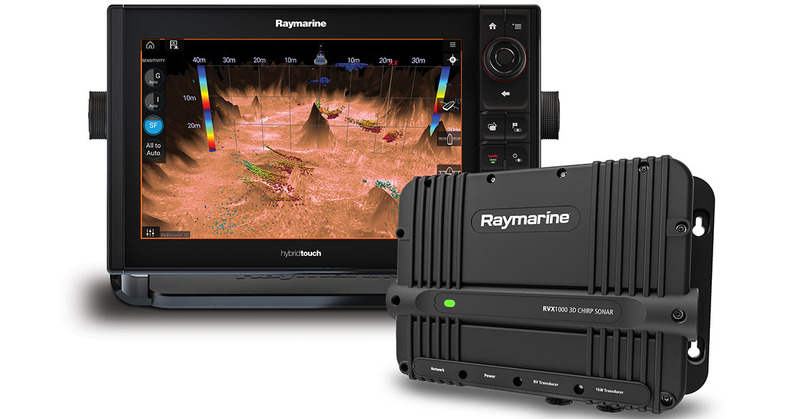 Raymarine is again proud to be a major sponsor of the NSW Interclub championship in 2015. We will have a significant staff & service dealer presence before and during the competition and look forward to catching up with you and your crew at Port Stephens. 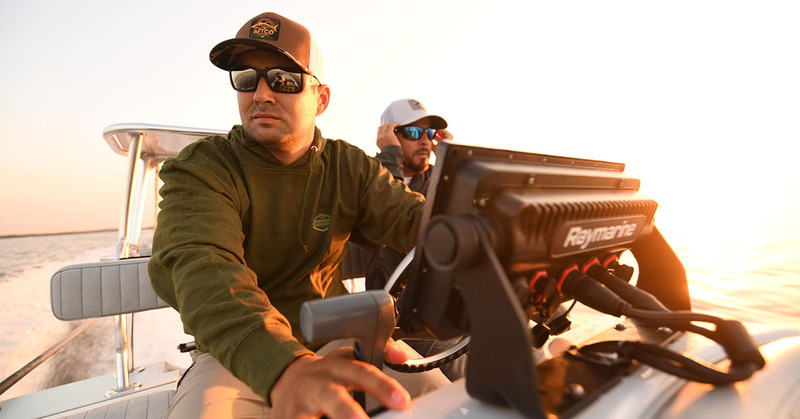 We know this is a huge event in any game fisherman’s calendar and we want to ensure that you have a great week at the tournament, free of any equipment hassles.